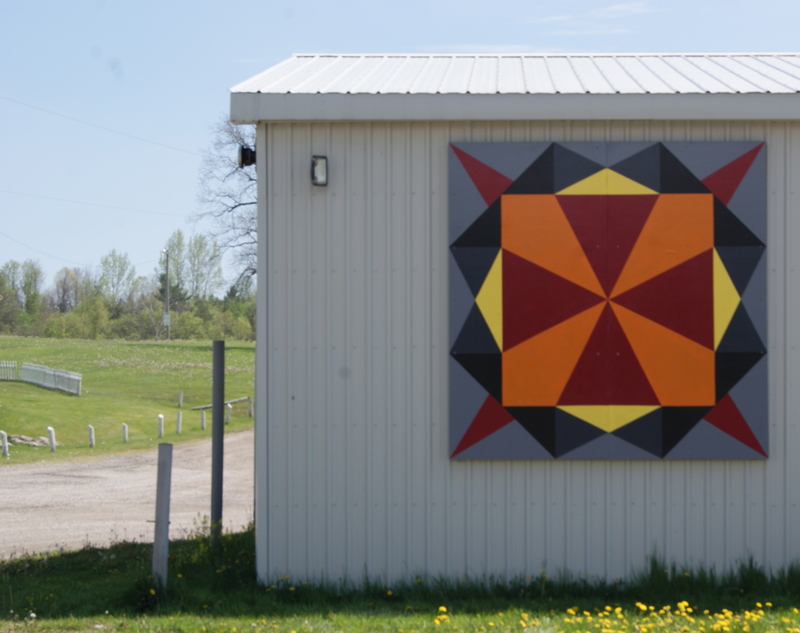 Posted on July 4, 2012, in History, HERstories, and Myths, Longwoods Barn Quilt Trail, War of 1812 and tagged Andrew Westbrook. Bookmark the permalink. 1 Comment. I just recently discovered that Andrew Westbrook was on my family tree, a brother to my ancestor, Dirk Westbrook. My daughter, Sarah, was married in July at the Oaks Golf Course which is situated on the land he owned. In a speech I gave at the reception, I spoke about Andrew Westbrook, his exploits and how he was forced to leave the very land we were standing on. It seemed ironic to me that in the place where his life dreams ended, Sarah and her husband’s were just beginning. Strangely, in this year of recognizing the War of 1812, Sarah and Zach chose this spot without any knowledge of this ancestor and the significance of the area. I realize that I have very little to be proud of as his relative according to the stories of this man, but I still think that he and other rogues from the time were what make the history so colourful. He even got his own Quilt Block. That says something for him.